Challenging. Successful. Controversial. 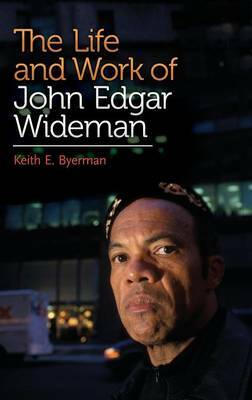 All terms used to accurately describe African American novelist and autobiographer John Edgar Wideman. This book examines his life and work-and the connections between them.